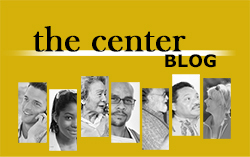 The Center Blog 2017-18 is a year-long album of research, experience and learning of the Center for Parish Development in its 50th year. In this post, we look to unpack the first of the five previously named key assumptions that are essential for the renewal – the missional transformation – of the church in these times. The transformation of the church’s mission is to be found in God’s mission. Princeton Seminary Bulletin, Spring 1998, p. 14. 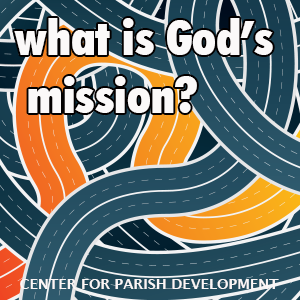 The church is called to a unique and profound vocation – participation in God’s mission (mission Dei). As churches seek their footing in this time of nearly constant change, God’s mission will shape their practices, language, and beliefs. In powerful and practical ways many congregations today are seeking to become renewed in their vision and ministry by discerning afresh their participation in God’s mission. 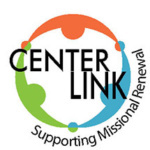 They are learning how to engage as a faith community in shifting their focus from “our needs and wants”– even survival concerns – to seeking, perceiving, and taking part in God’s concerns.They are finding that discerning and participating in God’s mission is essentially a journey, and once begun becomes a way of life. 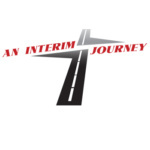 By collectively taking part in such a journey a congregation experiences an adventure of spiritual depth, a deeper encounter with Christ, and an engagement with their ministry setting that invites dialogue, learning and mutual partnerships. Discerning, celebrating and participating in God’s mission stimulate a congregation’s potential, while reclaiming its unique giftedness. It contributes to forming and even transforming congregational life together while renewing shared purpose and direction for the future. What does this look like and how does it happen? 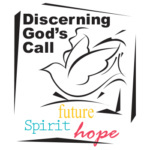 Discerning and participating in God’s mission goes to the heart of a congregation’s life – its worship and prayer, its service, outreach and all of its activities. There is nothing more central to the life, health, and purpose of the congregation. In practical yet potent ways, this involves a congregation in seeking and studying, praying and singing, learning and dreaming together. The goal is to discover new understandings and to experience afresh what it means to be the church. This is not to capture merely the ideas of key leaders, or even the community as a whole. 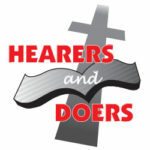 Rather, the goal is to learn together God’s idea about the church, and explore God’s vision for its life and ministry. Discerning God’s vision or calling for the church bypasses the usual methods of efficient, rational, and democratic decision making, and instead, involves movement and passion. To draw the contrast even more sharply: discerning God’s call is not focused on writing an objective mission statement or even a vision statement. 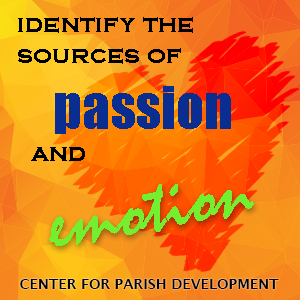 Imagine instead a communal practice that taps into the deeper hopes, and helps to identify the sources of passion and emotion. And in sharing those hopes and heart energizes the church. While linking these congregational gifts with the biblical vision of God’s calling, new possibilities emerge. Thus, the renewal and transformation of the church’s mission is found in discerning God’s purposes and how a congregation concretely is being called to take part. To say it another way, churches seeking renewal of their life and mission are invited into dreaming God’s dream for the world God loves, and to focus the purpose and practices of their church for serving that dream. The vocabulary of vision is helpful here, the language of promise, future, and hope. These hold our sense of reality open to what can yet come to be. They enable a church in its current circumstances to be outstretched to the future drawing upon the power, promises and possibilities of God. While taking current realities seriously, they realize that the church can never be defined exactly and exclusively by those realities. 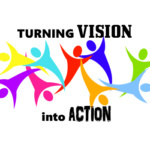 Vision is a powerful resource for the life of the church in the midst of its current situation, providing direction and movement. “Vision serves the church like the North Star serves the explorer. When the faith community comes to a turning point, the vision, like the star, gives a sense of direction.” -Ben Campbell Johnson and Glenn McDonald, Imagining A Church in the Spirit: A Task for Mainline Congregations (Eerdmans, 1999), p. 6. The church is invited to dream God’s dream for its life and ministry, to detect its call to action as its participation in God’s mission of the reconciliation of humanity and the healing of all creation. To stimulate broad participation throughout the church in discerning and participating in God’s mission. To provide biblical, theological, and liturgical resources to cultivate faithful imaginations—the renewed capacity for hoping and dreaming. To surface, share, and test personal visions, hopes and dreams in the context of discerning a shared vision of God’s will for our church’s future. 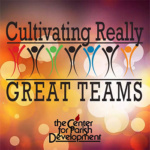 To offer processes which create the space, time, and opportunity for meaningful and honest dialogue among members of the church in a caring and supportive setting. To discover anew and celebrate the giftedness, diversity, and creative potential of the church. To enable members of the church to give substantive input to the expression of a faithful, hopeful, and compelling vision of God’s calling that will serve to guide the church into the future. To visualize further what can be involved for congregations concretely, watch this 3-minute video: https://vimeo.com/118015569 . God who is dynamic and active is always present in the midst of changing circumstances, “Behold, I am doing a new thing” (Isa. 43:19). What is God up to in your congregation and its ministry setting? And how will you take part? The heart of transformation is to join in God’s mission of creating new life, redeeming and restoring what is broken, and making all things new in partnership with the church. It is to become open to the power, the promise and the possibilities of God’s vision for the church. It is a communal process inspiring hopes, supporting hopes, and giving back to the church the capacity for dreaming. 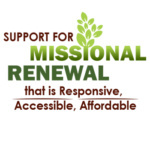 Why is discerning and participating in God’s mission (mission Dei) important for the church’s renewal today? 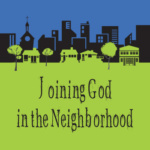 What comes to your mind as you consider a communal process of discerning God’s mission? What excites you about it? Consider the “outcomes central to the process” – which of these goals do you wish for your church? How would you put these hopes for your church into words? How might a communal process of discernment be different from usual ways of planning the church’s program?